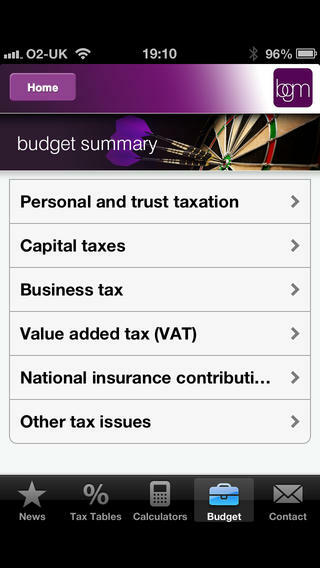 We provide a number of online tools to help with making financial calculations. 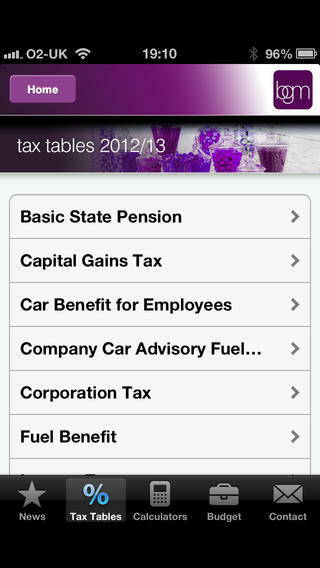 The Bright Grahame Murray Tax Tools App is now available FREE to download for Apple and Android devices. The last few years have seen a boom in the use of smart phones and tablets, and increasingly our clients are changing the way they choose to interact with us. 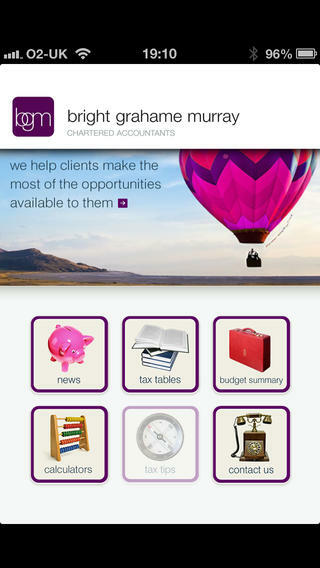 That’s why Bright Grahame Murray are pleased to announce the launch of our Tax Tools App.